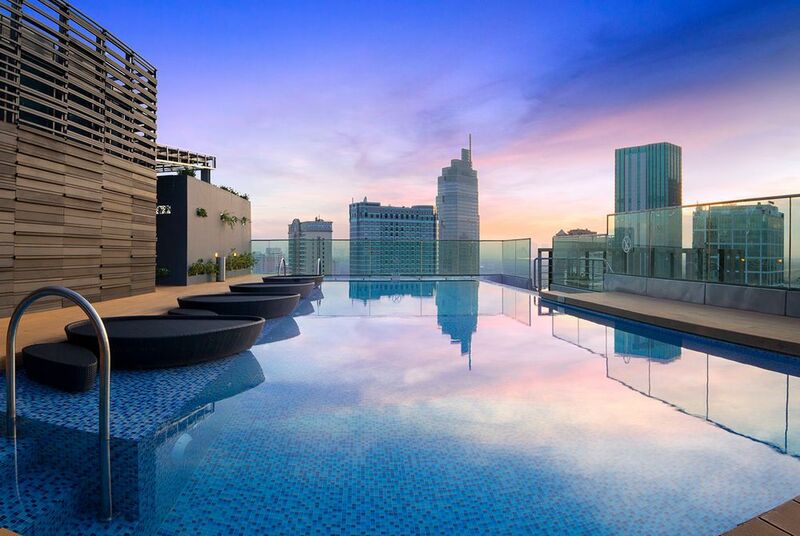 Situated within Vietnam's cosmopolitan capital city, the Liberty Central Saigon Citypoint offers opulent accommodation for the most savvy urbanite. Full of noteworthy relics, the city is an eclectic mix of charming French colonial architecture and sombre soviet-style housing blocks. 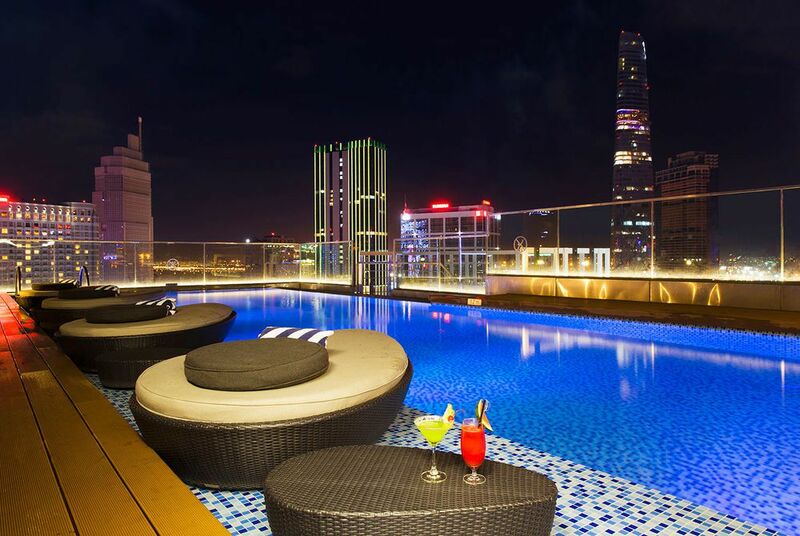 The hotel, located in the city centre, only 8km from Tan Son Nhat International Airport, is within walking distance of Le Loi Boulevard and many of the city's most thrilling cultural attractions and nightlife venues are also in the vicinity. All accommodation at the hotel features natural light and plush bedding to ensure a restful stay. Liberty Central Suites have separate living spaces and plush seating areas, whilst Deluxe rooms have 22 sq m and feature abundant natural light filtering through large double-glazed windows. 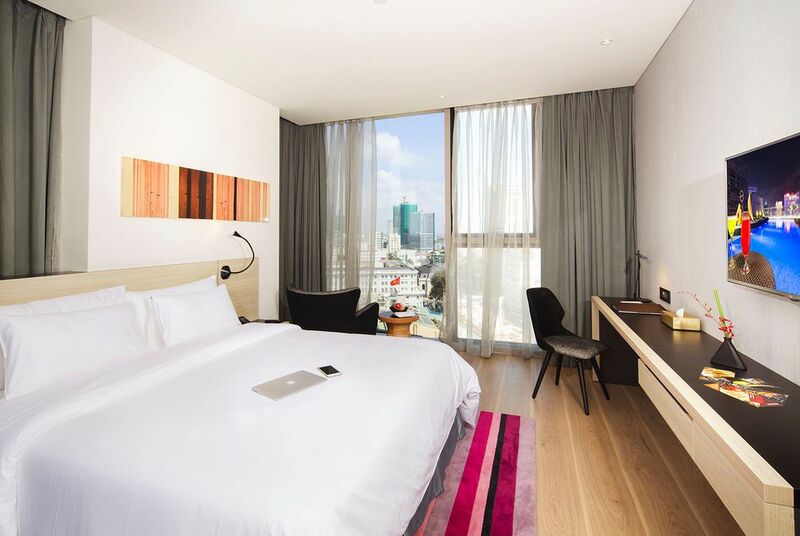 Executive suites have a view of the breathtaking skyline, while Premier City View rooms have 24 sq metres of space, and are located on the 8th to the 12th floors. 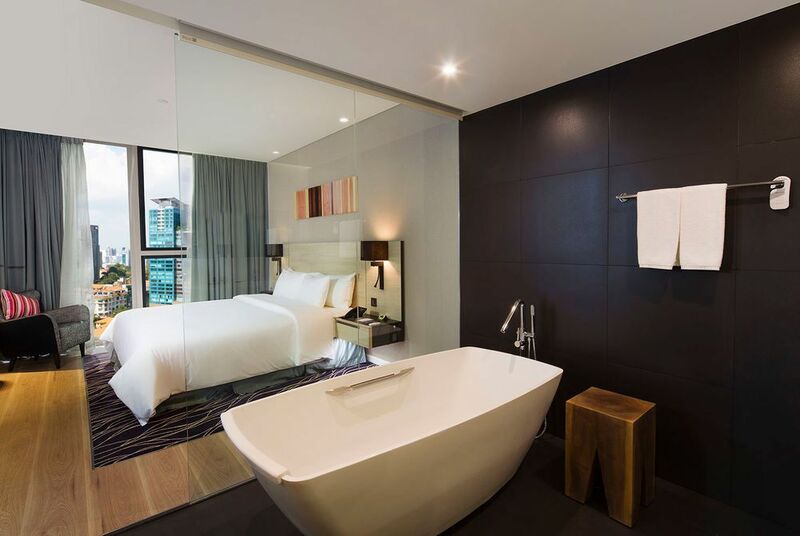 Take a Signature City View room for the ultimate luxury that’s specially designed to overlook the lively city and skyline. The hotel has three restaurants to choose from. Central Restaurant offers a modern and fresh approach to casual dining with a mouth-watering selection of international dishes and Vietnamese classics. The Bistro at City Point offers a relaxed escape from the busy streets of Ho Chi Minh City and serves light snacks, coffee and alcoholic drinks. Libra Dining Room is a modern and chic dining facility that’s cosy and accommodates 8 – 20 people. The hotel offers a range of facilities that will let you unwind, relax and enjoy your stay. The Spa is on the 18th floor, and offers revitalising body treatments and foot reflexology. There’s also an outdoor swimming pool, where guests can enjoy an array of beverages and light bites from the pool bar, as well as a roof terrace, a Fitness Centre, and a fantastic Cinema that screens the latest films. Between cruises on the Mekong Delta, private tours of Ho Chi Minh City's history and a luxury beachfront stay on an island paradise, this is your chance to showcase the highlights of southern Vietnam.